JGS was started to provide fast, friendly and professional recycling services. From the simple one appliance residential pick-up to the industrial roll-off service. 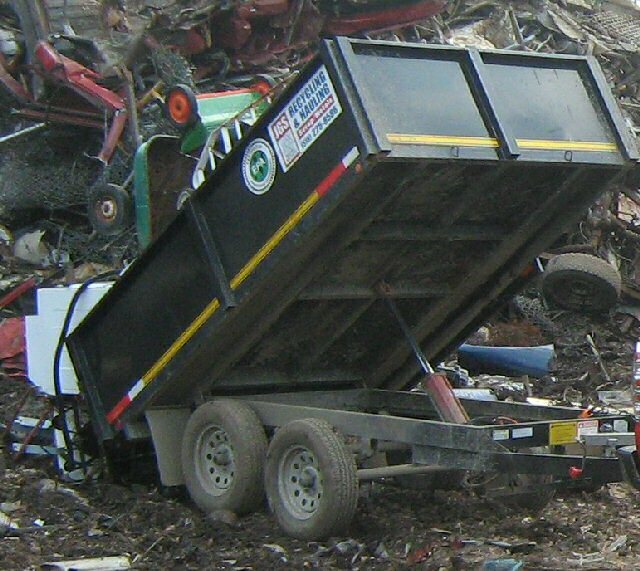 We provide the service to people who want to recycle there appliances, Metals and Scrap. We service all types of customers from families to colleges, commercial businesses to industrial shops.